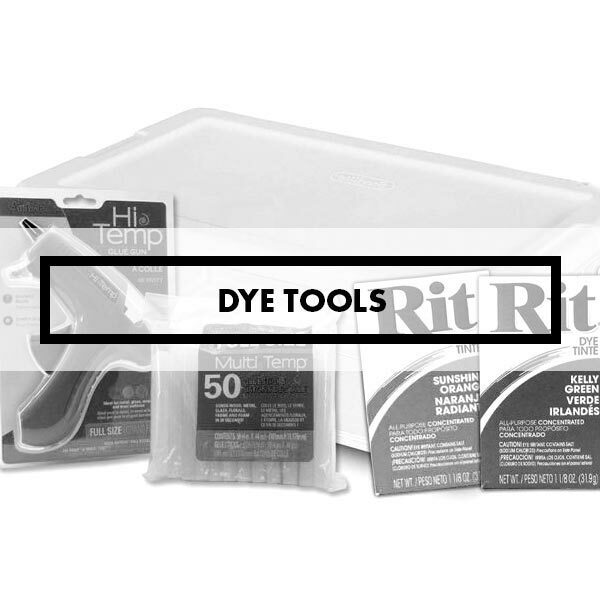 We've got you covered with a nice selection of tools and starter kits to ensure you've got everything you need for your home-brew dye job. Grandpa always said you need the right tool for the job, and he was right. Get the right tool for the job from StylinStrings.